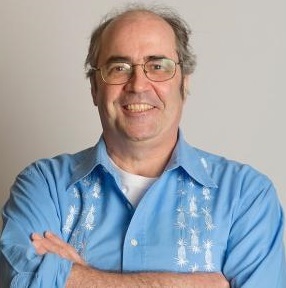 With his instantly recognisable South London accent, enthusiastic presentation style and ready wit, Danny Baker has been entertaining audiences on both TV and radio for over 30 years. Danny is a passionate commentator on sports matters, especially football, a subject that provides a linking theme for many of his radio shows. He is also a veritable fund of knowledge on unusual trivia! Currently, Danny can be heard on Saturday mornings on BBC 5 Live's The Danny Baker Show, an original mix of sports entertainment featuring fans and special guests. Since starting in September 2009, the show has gone from strength to strength, winning the Gold Award for Speech Radio Personality of the Year in 2011, 2012 and 2014 and the Gold Award for the Entertainment Show of the Year in 2013. 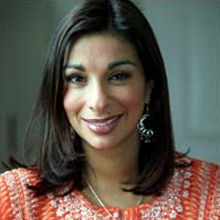 Previous radio work includes a number of sports-themed shows for BBC Radio 5, most notably 6-0-6, and presenting the weekend mid-morning show for BBC Radio 1. Danny has also presented shows on Virgin Radio and BBC Radio London. On TV, Danny has appeared as a guest on numerous programmes, including Have I Got News for You, Shooting Stars, Through the Keyhole and QI. 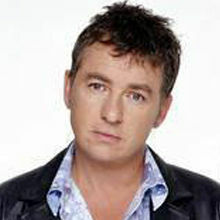 He has also written material for presenters such as Angus Deayton and Jonathan Ross. Danny's book Classic Football Debates Settled Once and For All – written with Danny Kelly – was published in 2009. This was followed by two volumes of autobiography: Going to Sea in a Sieve/ in 2012 and Going Off Alarming in 2014, both of which have been best-sellers. He has also presented a number of popular football videos and DVDs. 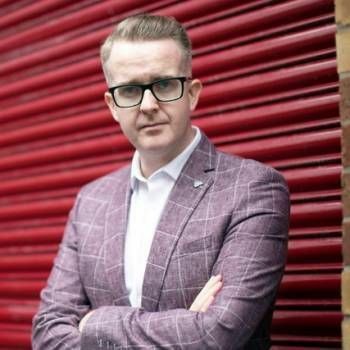 With his lively personality and witty delivery, Danny is a perfect choice for Events Hosting and other presentation work, as well as Lunches and After Dinner Speeches, especially those with a Sports theme. Please contact a Prime Performers Booking Agent via the online booking enquiry form or alternatively call 020 7251 8222 for further information.